Here are a number of postings that can help an RV owner with certain mechanical problems. It includes not only certain problem solutions, but also many useful tips on common Mechanical situations with RV’s. 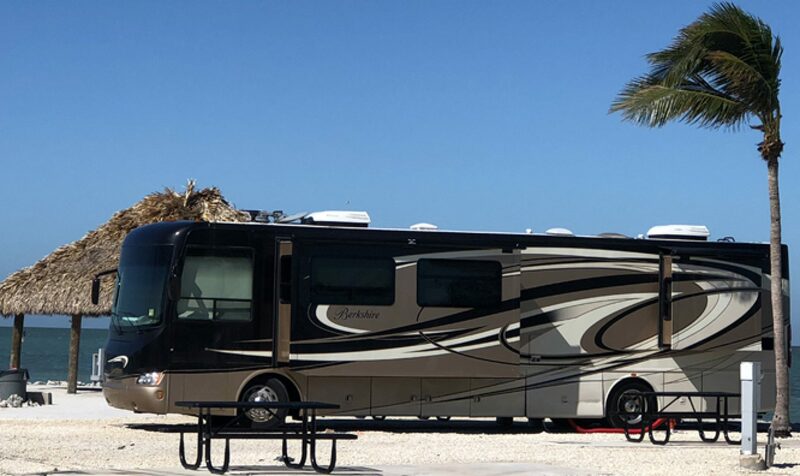 Included is information on; RV Tires, Entrance doors, RV Body, RV Roof, locks and steps, Windows, Gaskets, Seals, Engine Care, Towing Hookups, Generators, Cleaning Tips, and much more. RV Tire Date Codes, learn how to find the age of your RV Tires.